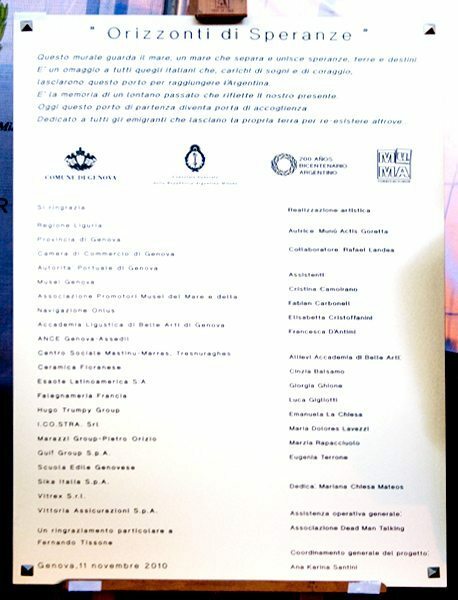 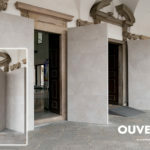 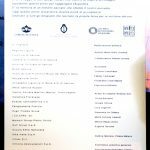 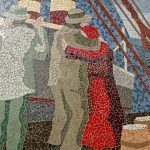 GENOA : The Mural located in Largo Taviani, next to Genoa’s Maritime Museum (the “Galata Museo del Mare”) is a tribute to Italian emigration to Argentina. 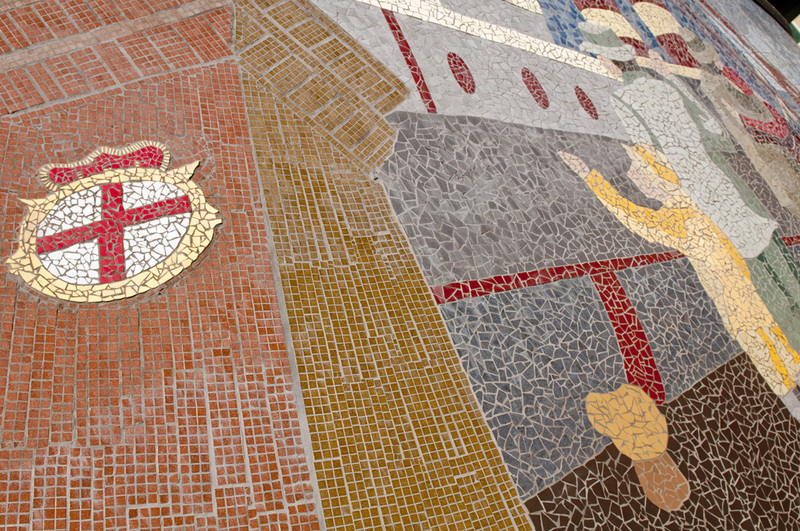 The work donated to the city is 28 metres long. 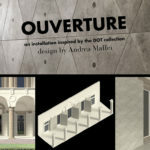 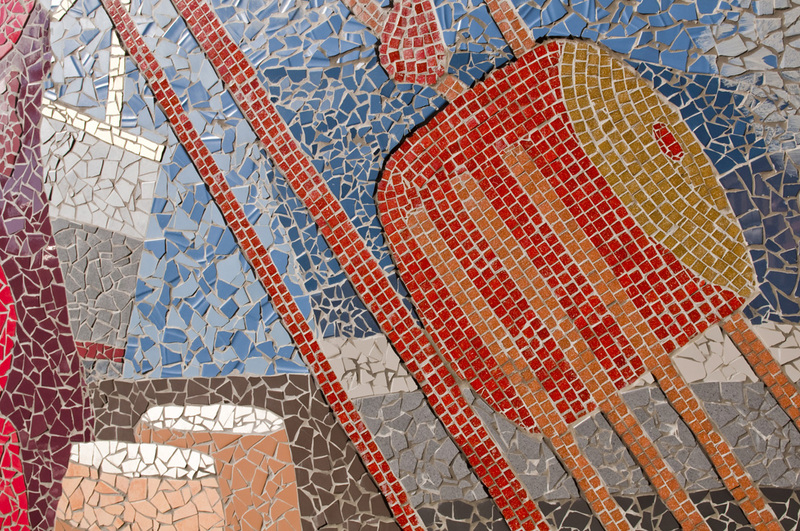 The ceramic mosaic technique was used and CERAMICA FIORANESE contributed to its creation by supplying part of the materials. 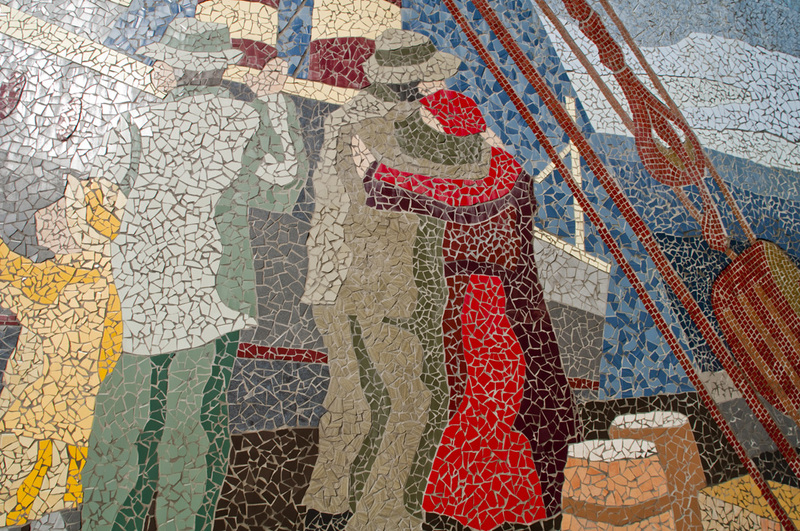 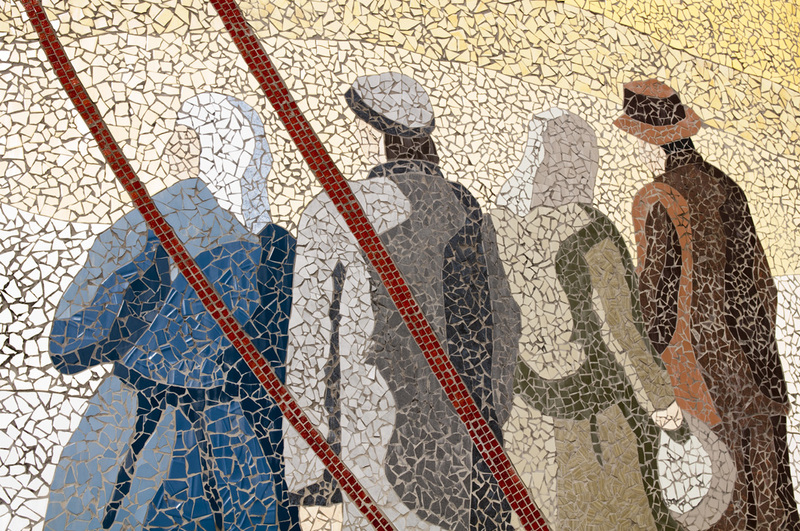 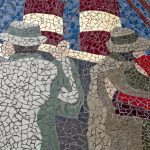 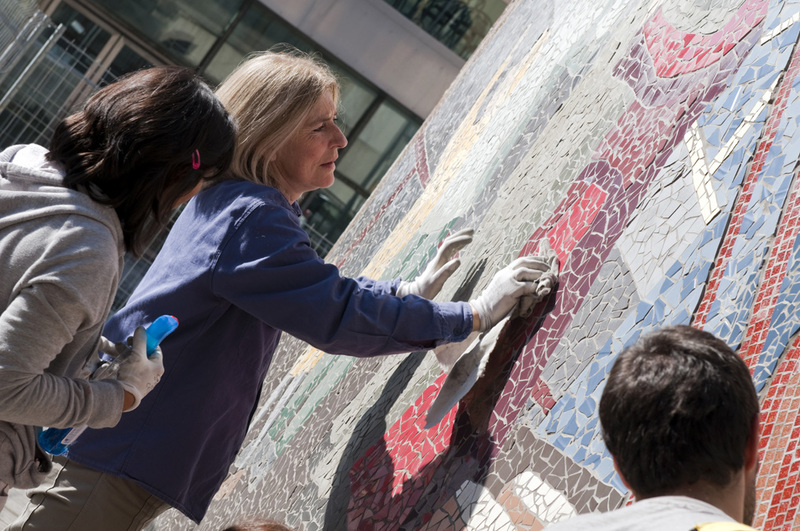 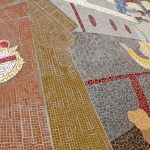 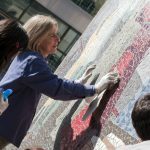 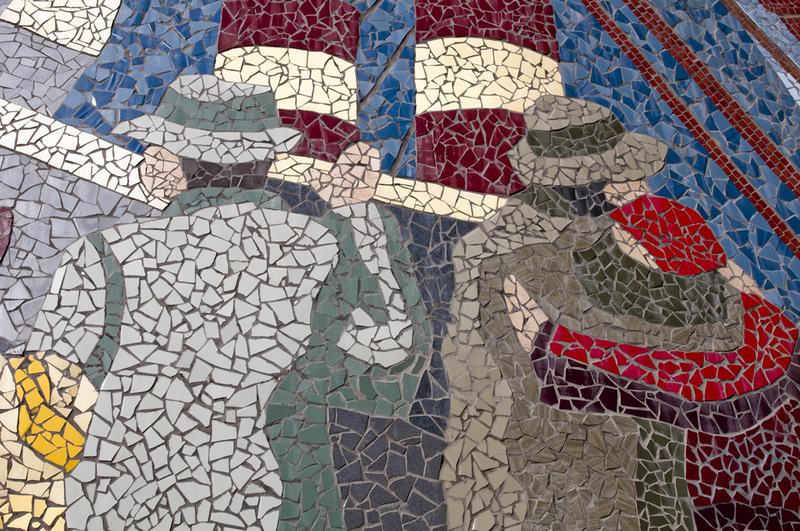 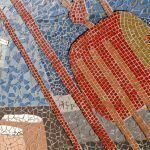 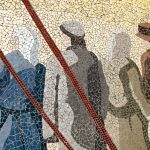 The author of the mosaic is the contemporary Argentinean muralist Nilda Actis Goretta.